In this article we are going to see how can we build a system where we can live monitor jmeter test results. Jmeter GUI is well known for its huge resource intensiveness.So monitoring results with GUI become very very non realistic on massive load. In here we will use Jmeter in CLI mode to test and monitor results via Gratiana. This article is intended for installation & basic configuration only. 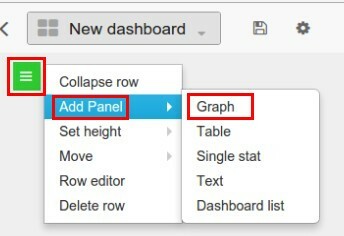 Detail Grafana graph configuration will be given in separate post. 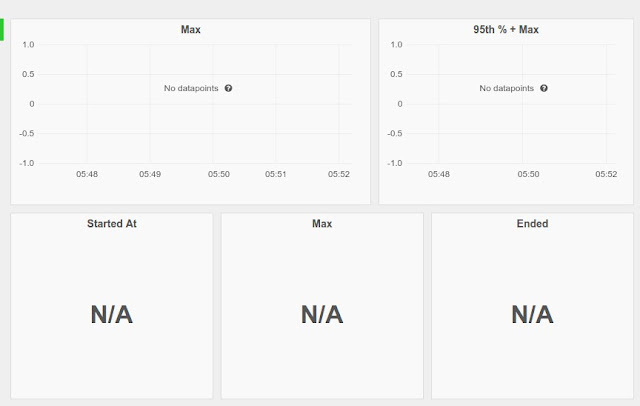 Grafana is well known industry standard monitoring dashboard used in devops. We will use this for performance monitoring. Project link here. It needs a data source. 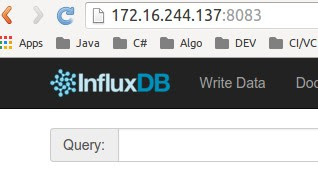 so, we will use influxdb. 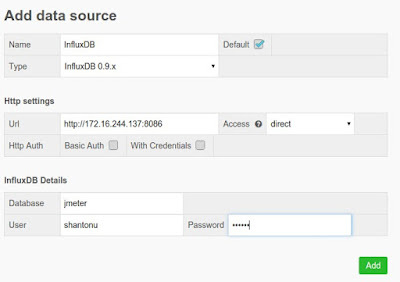 Influxdb is a database which has inbuilt http based management console and provide flexible data storage . 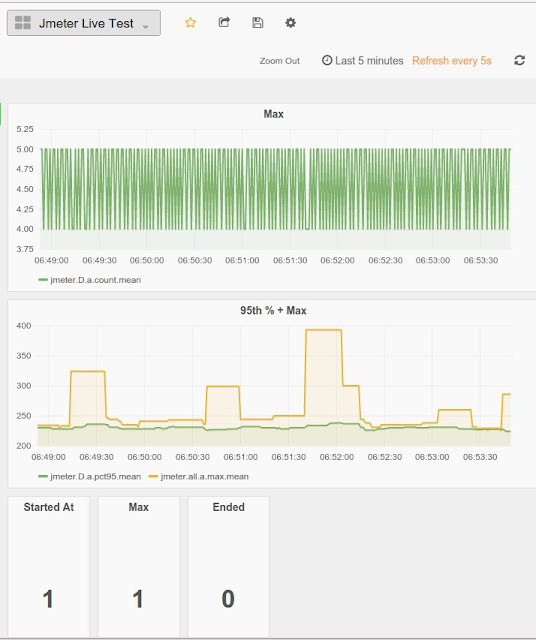 We will use inflexdb graphite plugins to connect this with grafana. Main project link here. We will use Jmeter "Backend Listener" to generate results and influxdb to store the results. 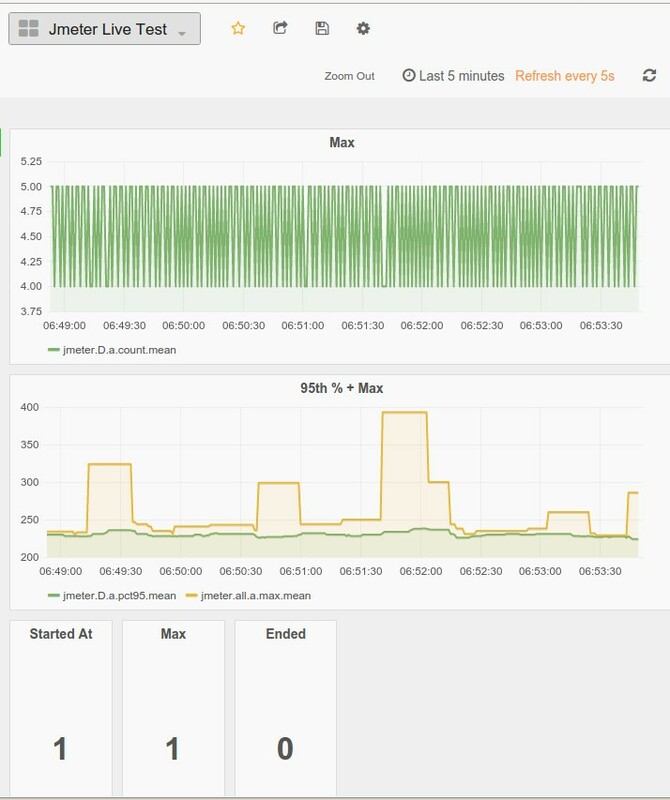 Grafana will take results with simple query and show in browser. In a nutshell , this is the procedure. - We can monitor results from multiple jmeter nodes , so no need Jmeter client-server execution. So, when you try this instruction, you should use your VM's IP. I will use same VM to host influxdb & grafana. You can use different host. Note : you may start influxdb as service but before starting as service you need to configure graphite plugin format which allows us to communicate with grafana. Configure : After installation, influxdb configured in following ports. 3. Append graphite plugin configuration : I am adding this following at the end of influxdb.conf file. 5. Now, to make life easier, I want to start influxdb with my configuration when my VM starts. So, I make a shell file(sh) and make it executable and keep it as startup. It is mall trick, just start influxdb service with your own configuration. in here , like way 1, we are using same file with just added graphite configuration. We can see management page. From query templatex , you can see lots of important info. Now, you need to start grafana. I prefer to start as service so that each time I turn on my VM , it actually turned on automatically. Now, if I goto my real PC browser and hit http://172.16.244.137:3000 (or in VM localhost:3000) , I will see grafana home page. Use default (admin, admin) as user name & password to get the dashboard. Then select InfluxDB from type , give any name . I will be brief in this section due to different scope need different graph. I will make a separate post on Jmeter Plugins equivalence graph configuration in grafana. You can use grafana graph generator (https://github.com/bhattchaitanya/Grafana-Dashboard-Generator) to auto graph generation before tests. 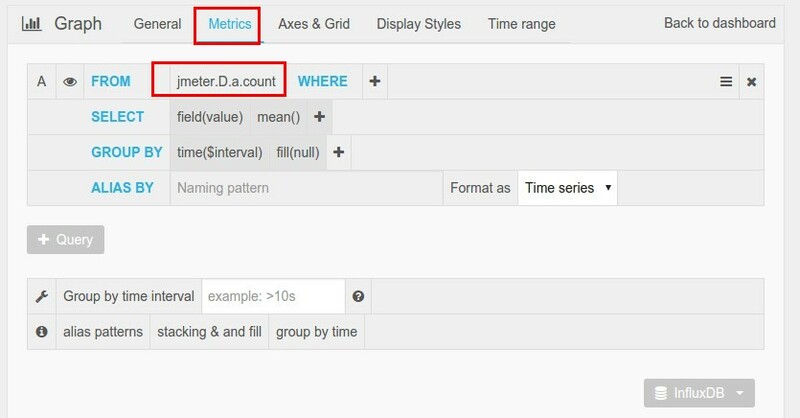 add jmeter.D.a.count. What does it means, simple, it shows count of D request from Jmeter table( a refers to single object/table). Now click save & back to dashboard. 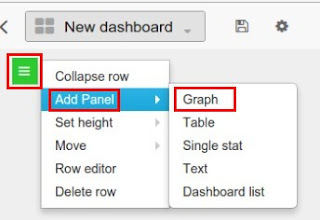 You can use multiple query results in single graph. In here you can configuration or size. Name Prefix of DB entry -> rootMetricsPrefix : jmeter. Test is running, so end 0. So, we have successfully setup grafana-influxdb jmeter graph to see live results. Initially I read this in here with may many people's confusion. This post was intended to clear some of confusion. I hope this will help.